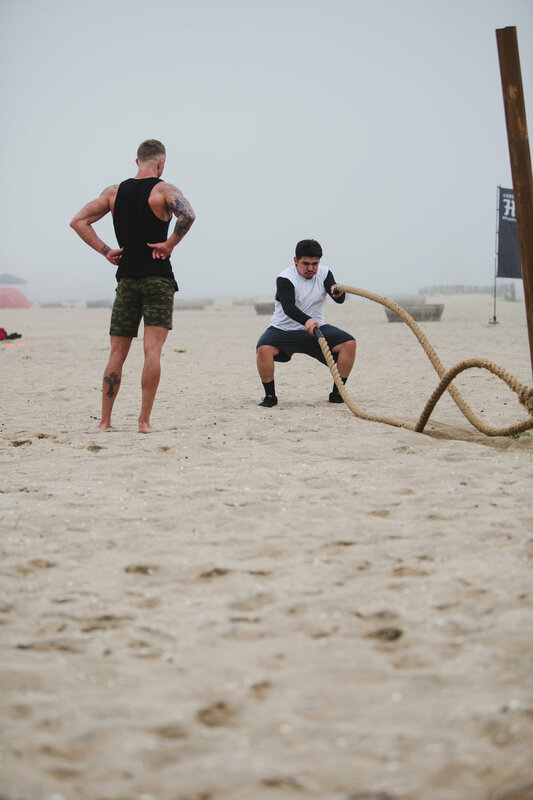 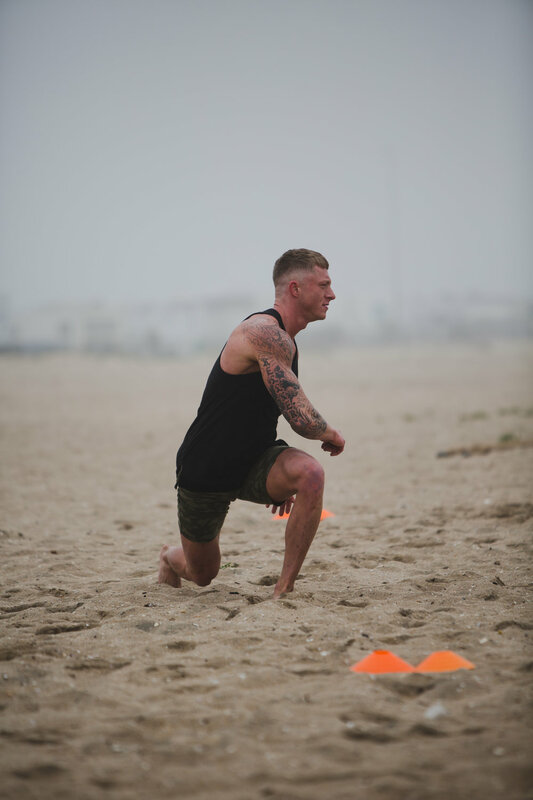 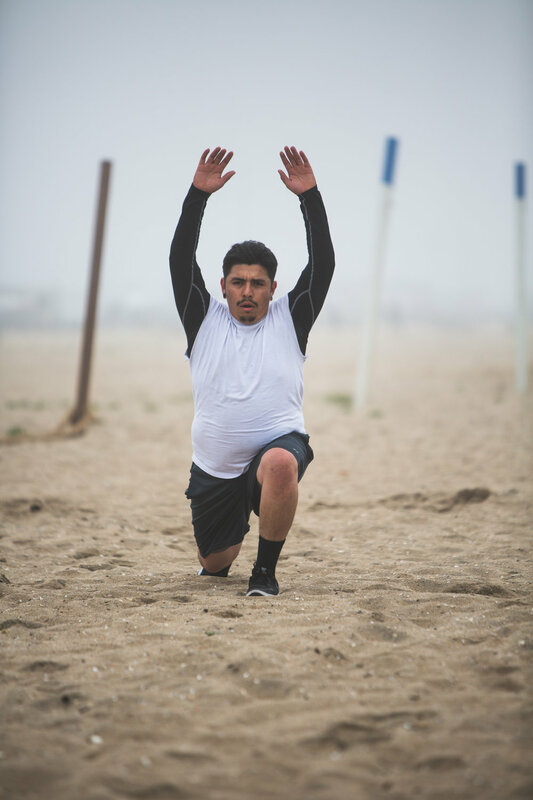 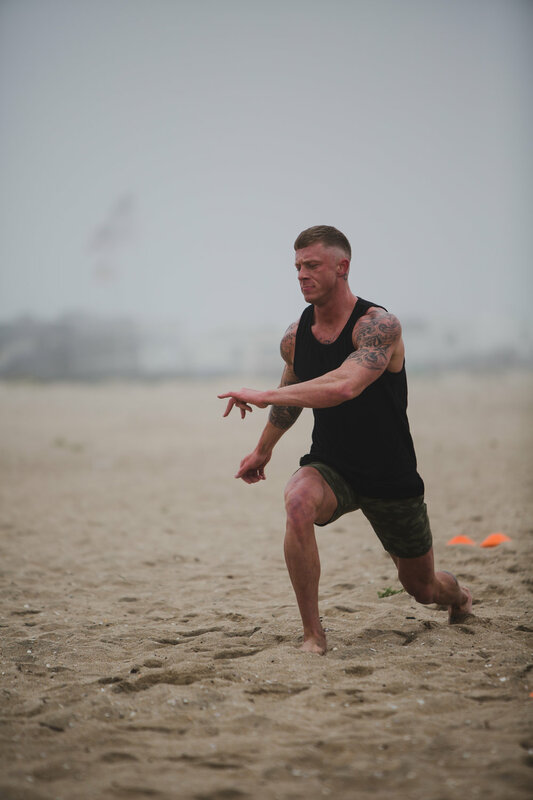 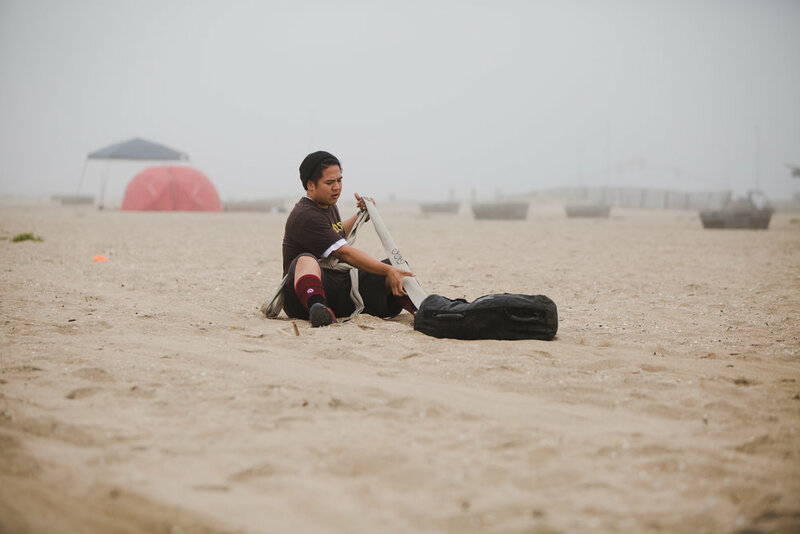 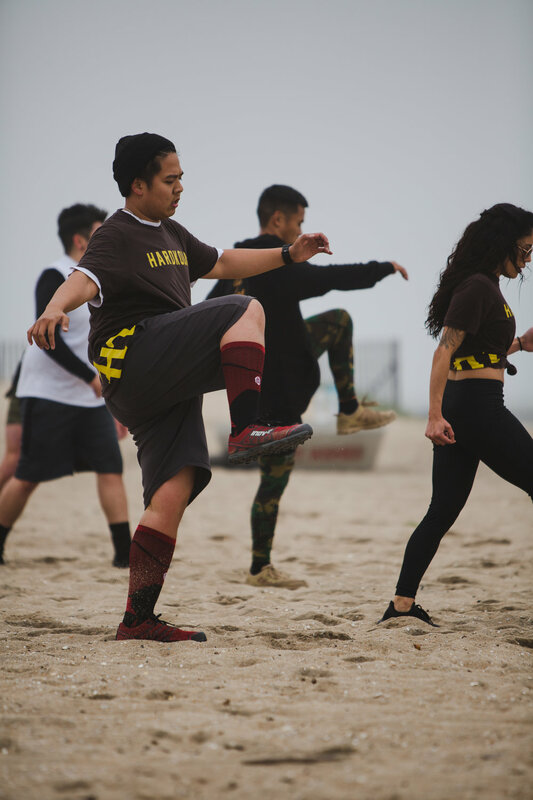 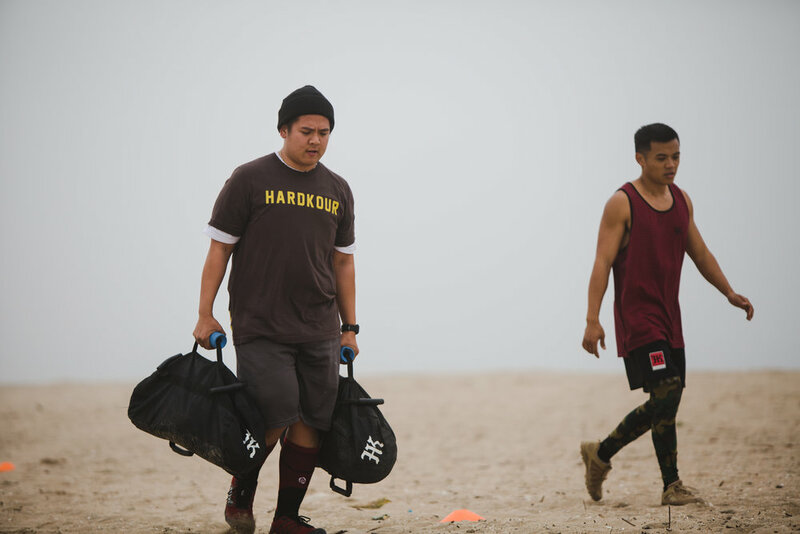 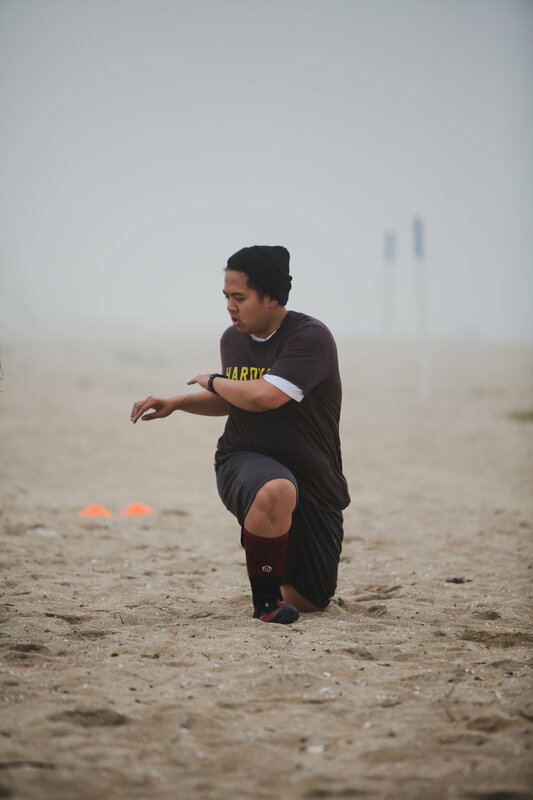 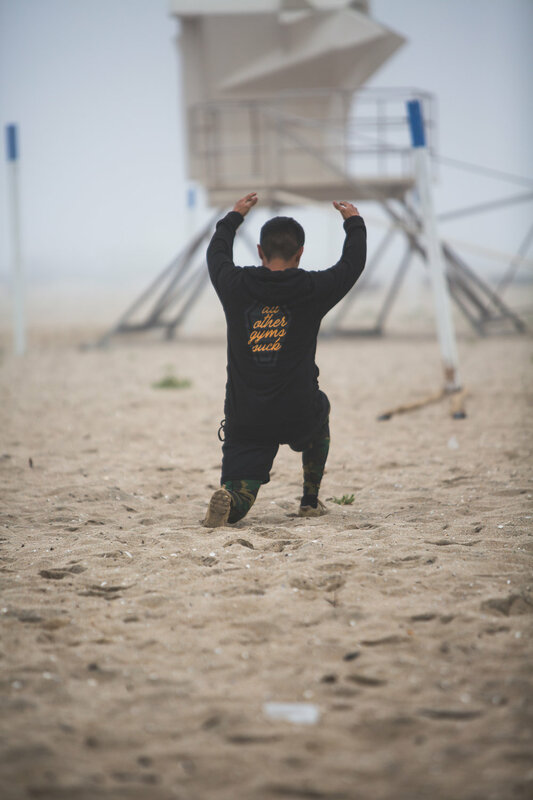 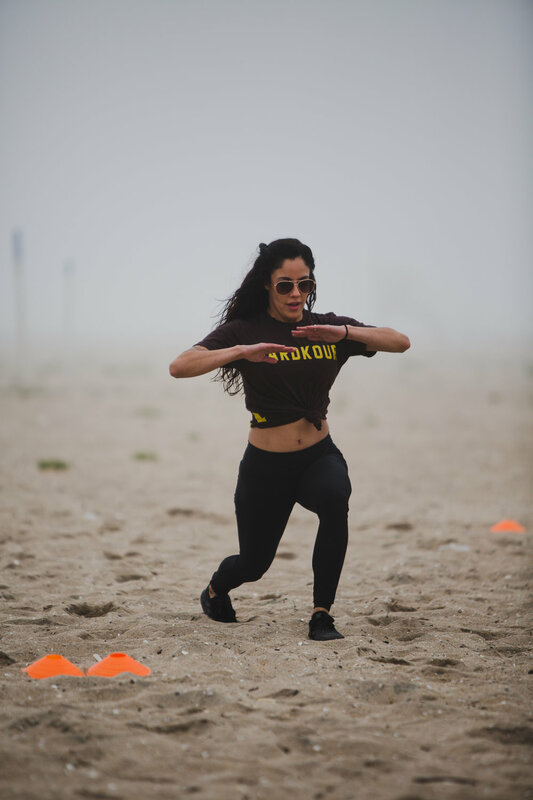 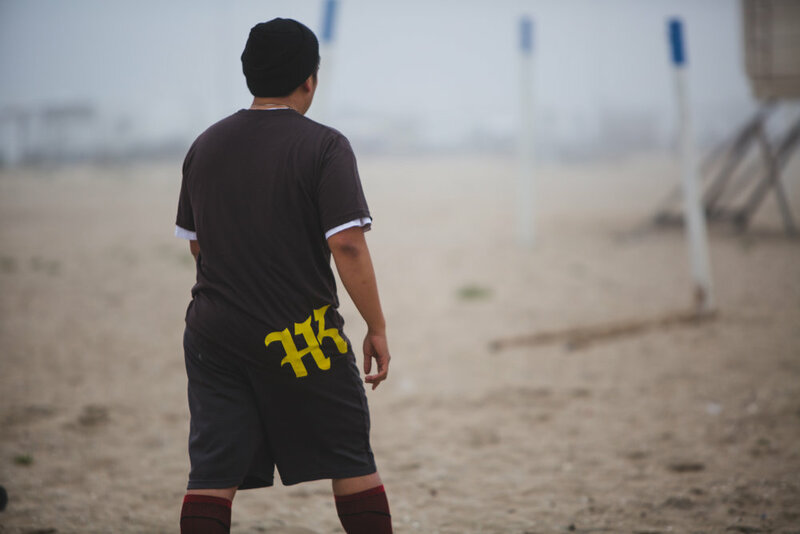 One of our good friends, Nick Mar, came by Bolsa Chica to shoot our workout on a gloomy beach day. 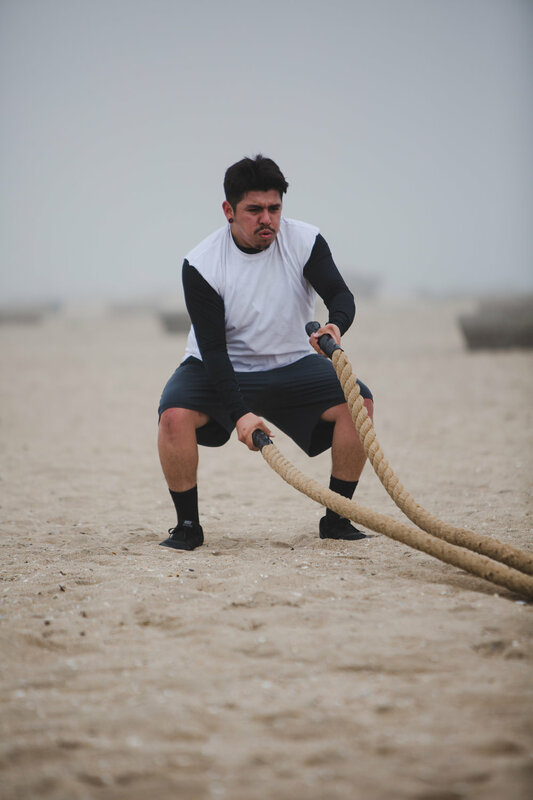 We incorporated our custom-made Fat Gripz to help with our grip strength and GripSlings to strengthen our back for pulling motions. 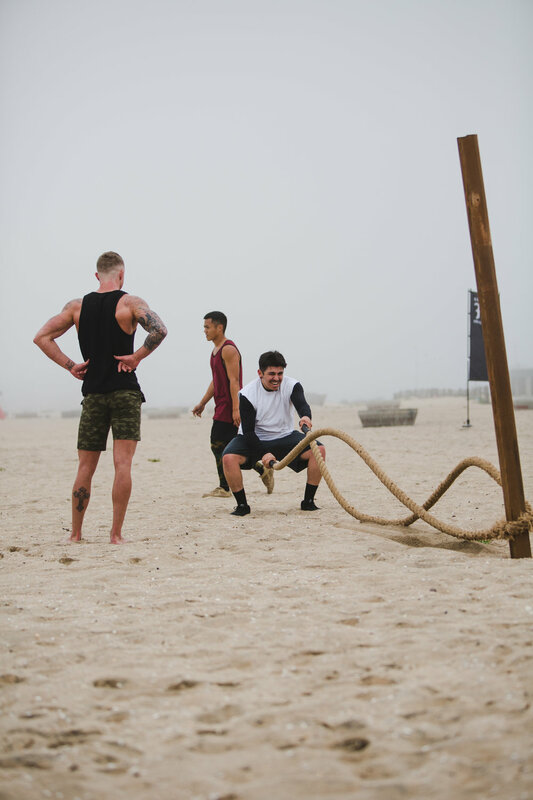 Check the photos on what we had in store for that day.